From 70+ year old vines. 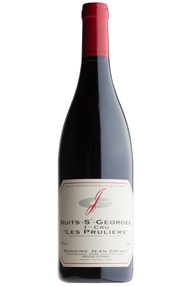 Though it is clearly a Nuits-St-Georges, one can see some comparison with its Vosne-Romanee neighbour. Boudots make striking, full-bodied, almost sensual wines which 'vibrate', according to Etienne Grivot. 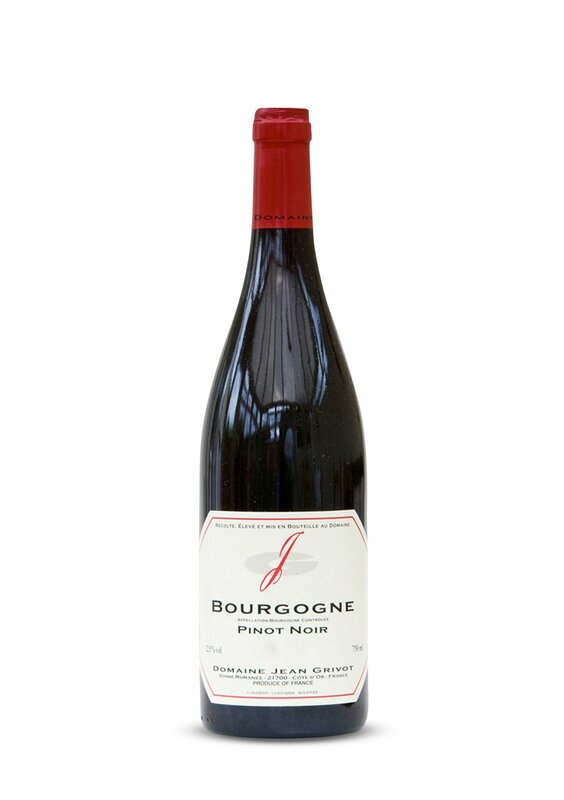 The bouquet should have some lifted, floral notes white the palate may well contain some black-fruit flavours. 93 points! Outstanding Distinct notes of green tea and spice elements are present on the red currant, earth and black raspberry aromas. The full-bodied and muscular middle weight plus flavors possess excellent mid-palate concentration before culminating in a velvety, seductive and once again beautifully complex, long and wonderfully persistent finale. Note however that despite the seductive mouth feel this is indisputably built-to-age and is going to need at least 7 to 8 years of bottle age. burghound.com, Issue #65, 15 Jan 2017.